You do not have a Java capable or enabled browser. You are missing a lot from this page! :-). 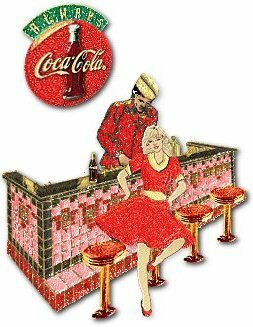 you may listen to Sal's Coca-Cola Mambo here!! 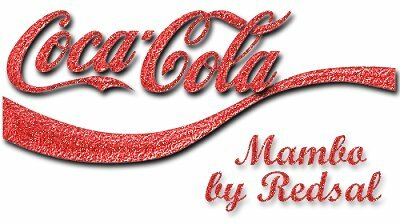 "Coke", "Coca-Cola", trademark images, etc. 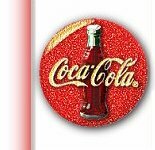 are Registered Trademarks of the The Coca-Cola Company. 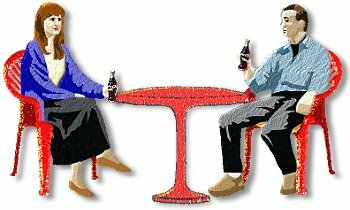 Elvis Presley Enterprises, Inc. © 1999 E.P.E., Inc.
Chuck Poynter for his animated dancer graphic.